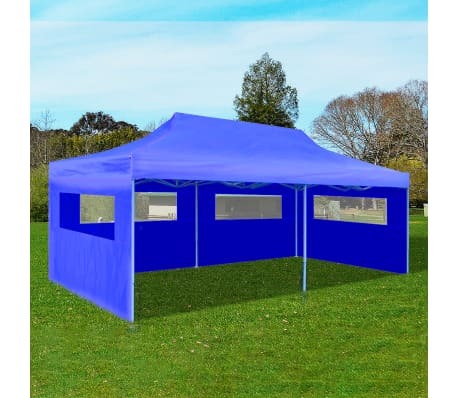 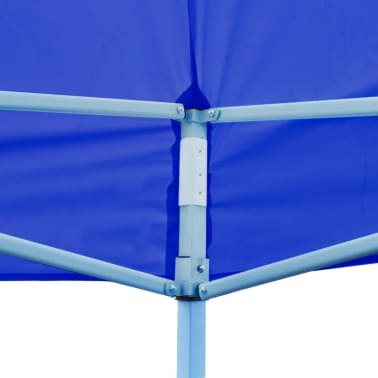 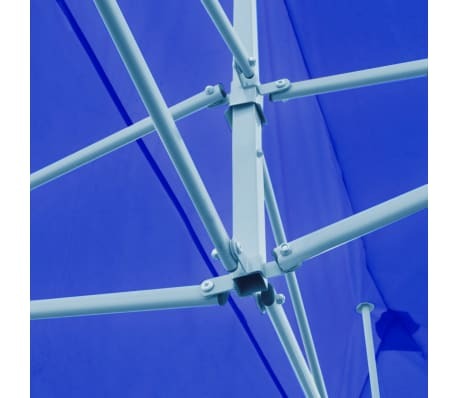 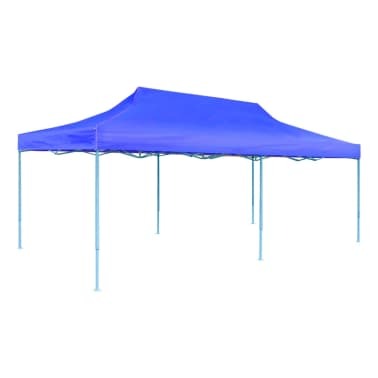 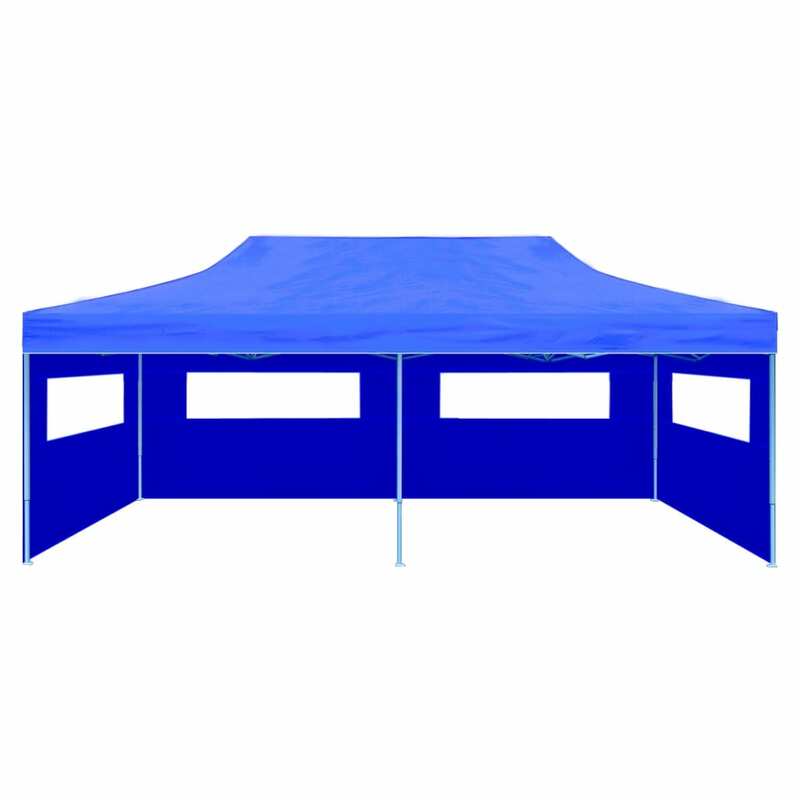 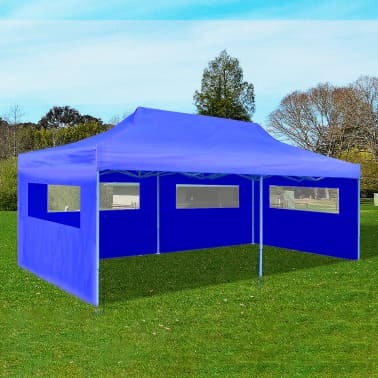 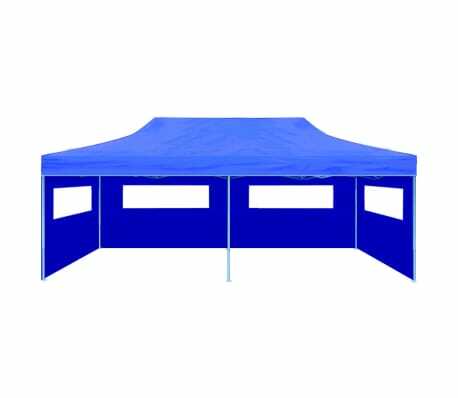 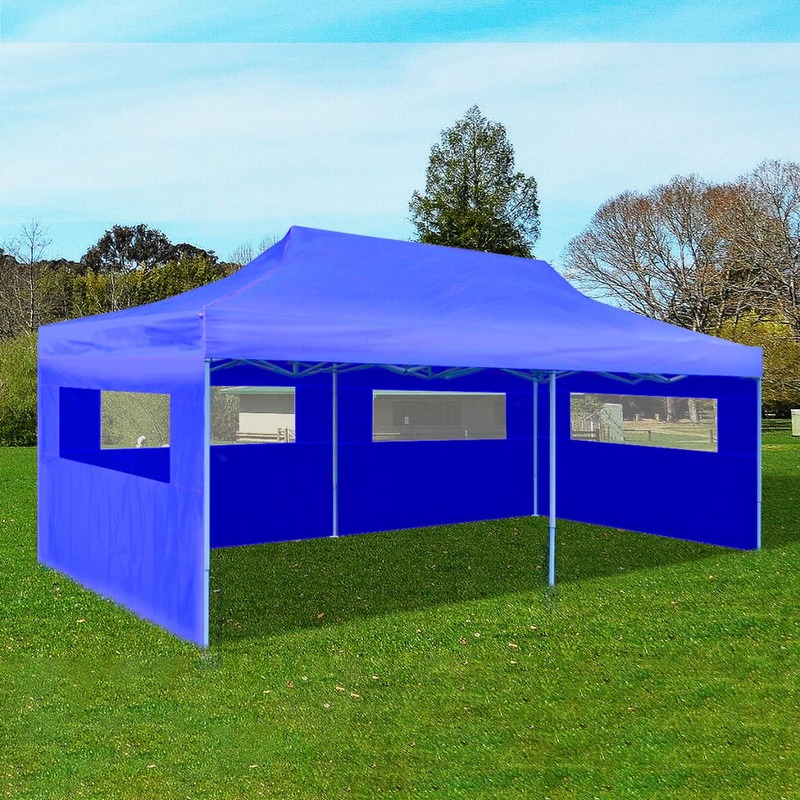 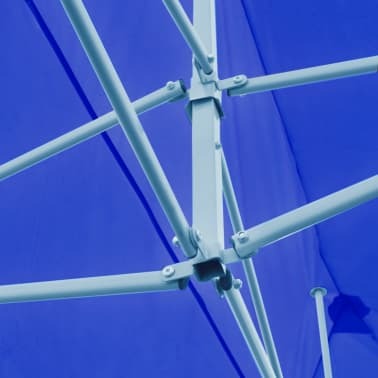 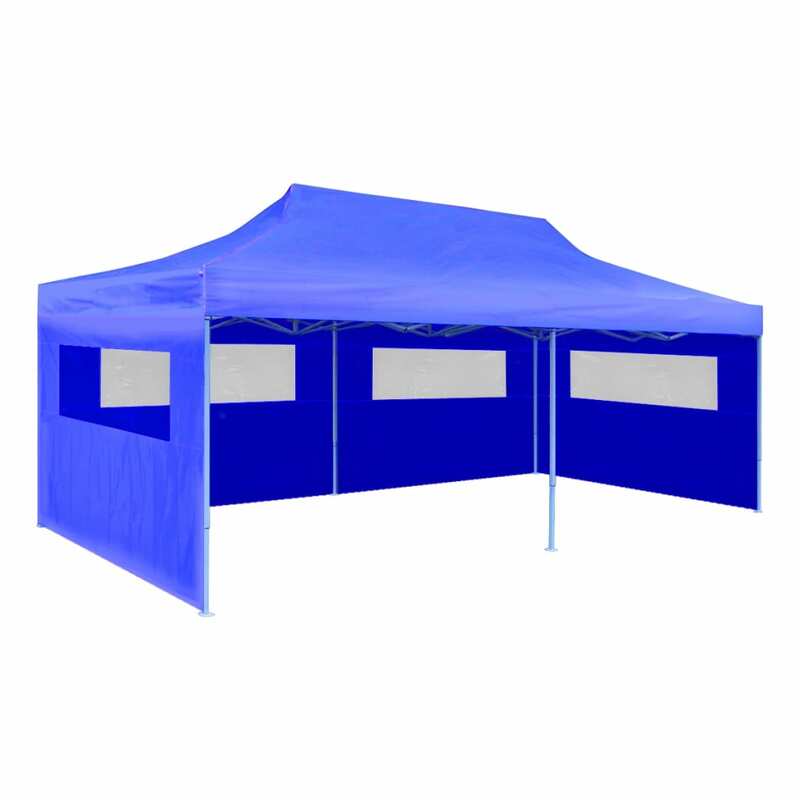 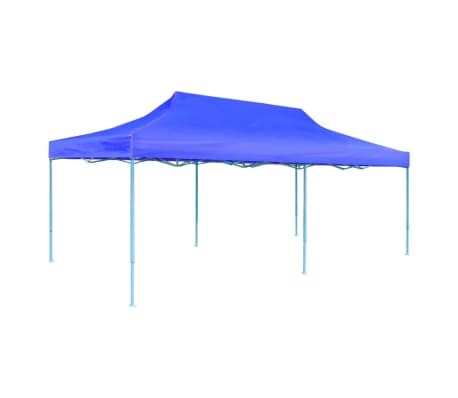 vidaXL Blue Foldable Pop-up Party Tent 9'10" x 19'8"
Side leg height: 7' 8"
This folding party tent/gazebo will be an ideal solution for both commercial and personal use. 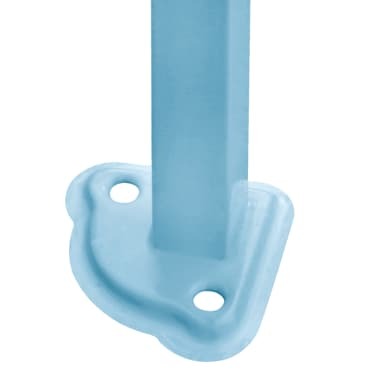 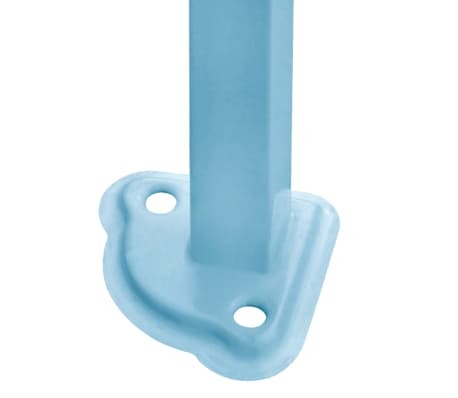 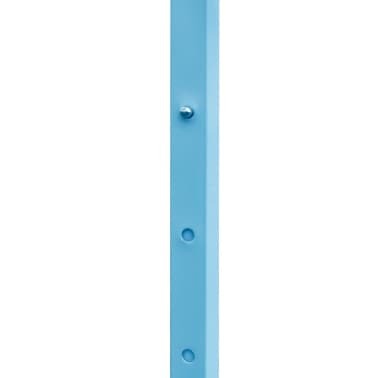 It's suitable for parties, BBQs, markets, sporting events, camping, yard sales, school events and trade shows. The 100% waterproof oxford roof with PVC coating provides maximum flexibility, weather-resistance and UV protection. 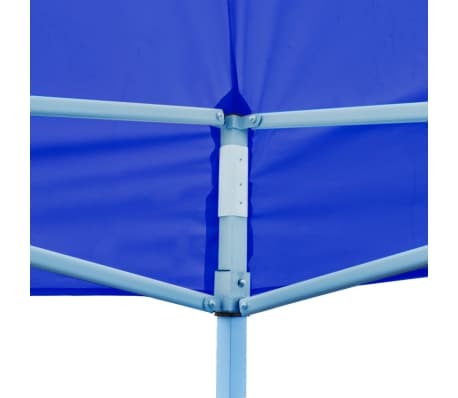 To provide full protection, our wall can cover both small sides and the back side. 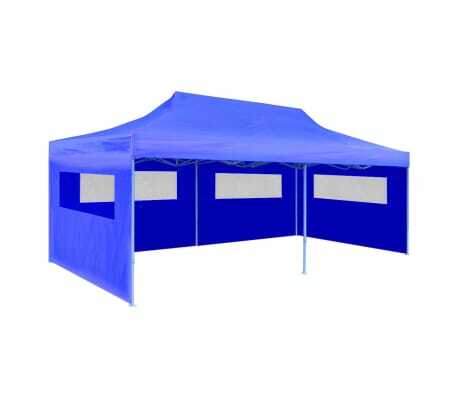 Note: The gazebo is not designed as a permanent structure and it is not recommended to be used in extreme weather conditions. 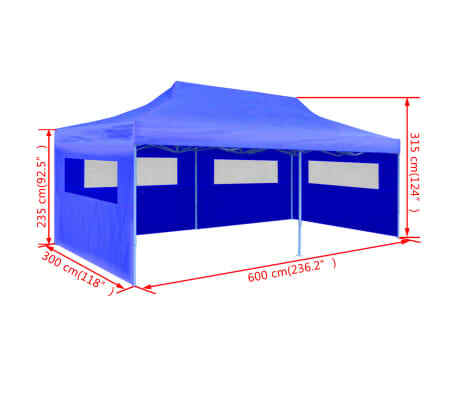 vidaXL Cream Foldable Pop-up Party Tent 9'10"x19'8"